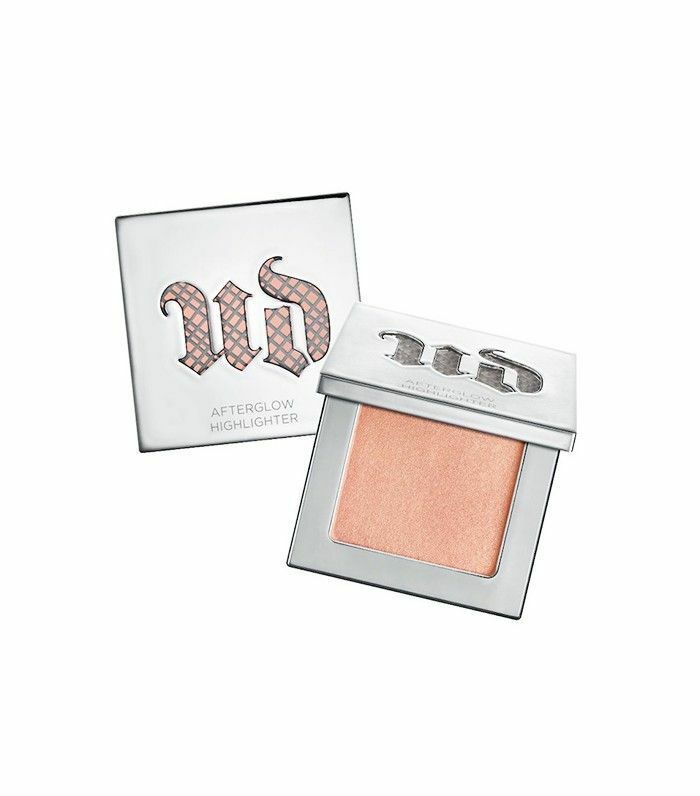 Urban Decay is a cult status beauty brand, and with cult brands come cult followers. UD devotees aren't casual about their fandom—if you love the brand, odds are your makeup arsenal is chockablock with its iconic eye shadow palettes and eyeliners, high-impact lipsticks, and more. But owning scores of UD products isn't enough to call yourself a super fan. According to the brand's founder, Wende Zomnir, and UD Global Makeup Artist, Steve Kassajikian, there are certain makeup habits and techniques that you simply must abide by to call yourself a true UD girl. 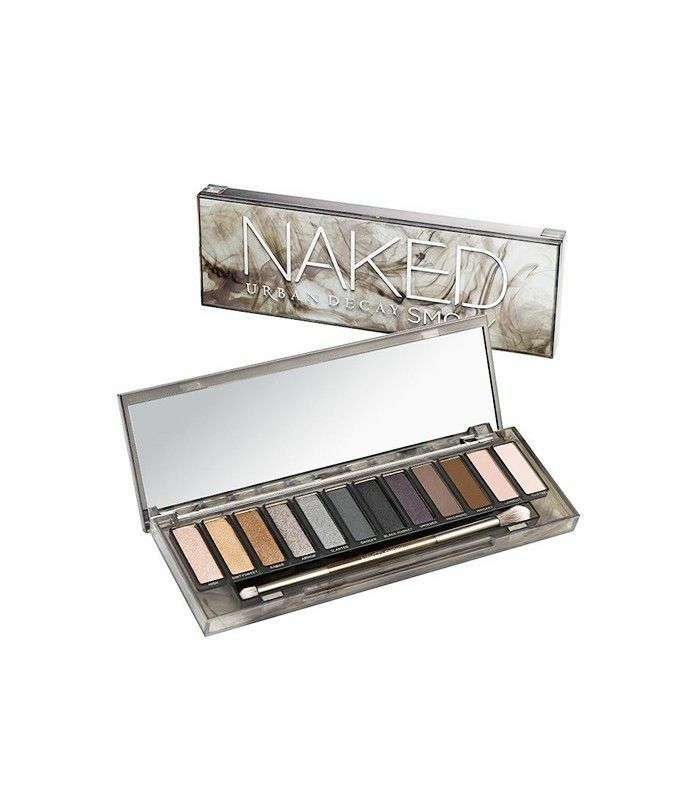 That's right—we're officially putting your Urban Decay obsession to the test. Would the Queen and King of Urban Decay approve of your makeup game? Keep scrolling to find out if you follow the 10 essential makeup rules! 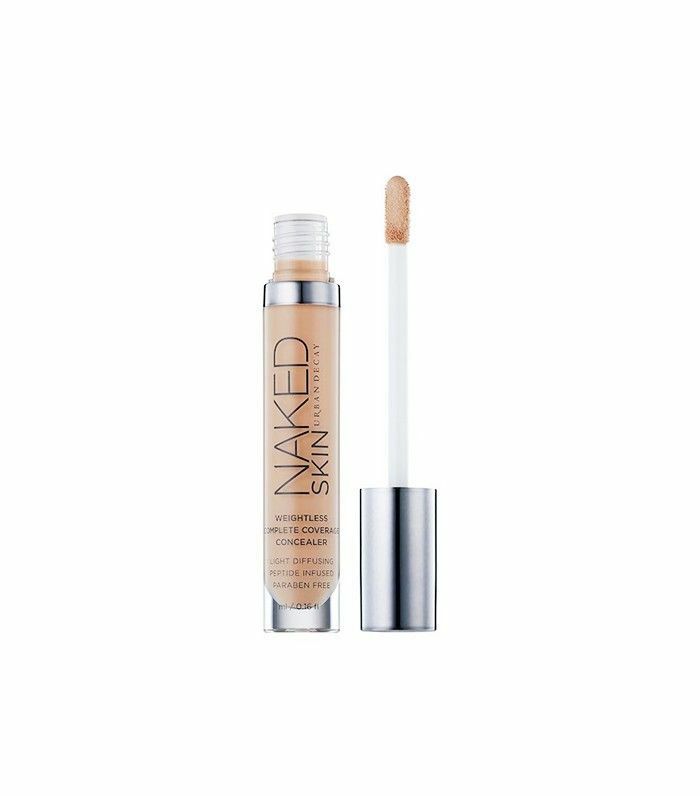 Eye shadow primer, lash primer, face primer, lip primer, setting mists, and powders of all kinds: There’s a reason Urban Decay sells so much of this stuff. True UD girls don’t mess around when it comes to making sure their makeup stays in place all day. According to Zomnir and Kassajikian, an essential UD rule is to prime your lids with the brand’s Eyeshadow Primer Potion ($20) and set your makeup either with the Chill Cooling and Hydrating Makeup Setting Spray ($30) or the All Nighter Long-Lasting Makeup Setting Spray ($30). “The Ultimate Ozone Multipurpose Primer Pencil ($18) is every beauty junkie’s best friend,” Kassajikian adds. “I use it to prime the lips, brows, and T-zone.” And don’t forget lash primer: “It makes a big difference,” Zomnir says. Zomnir and Kassajikian agree: Lip liner is an absolute must in any UD devotee’s daily kit. 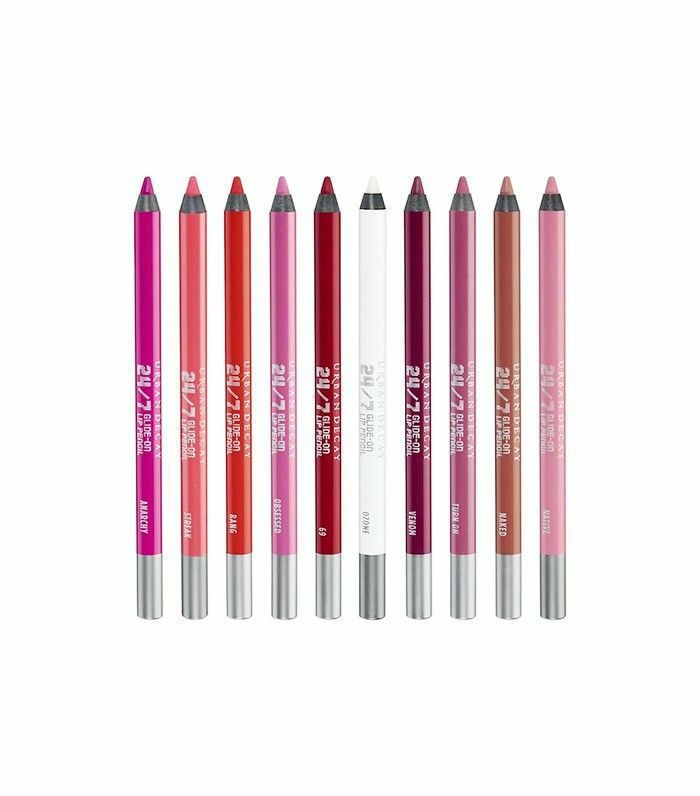 For definition, line your lips with the waterproof 24/7 Glide-On Lip Pencil ($20); then fill in the entire lip for extra-long wear. “These lip pencils are a perfect base for any gloss or lipstick,” says Kassajikian. Minimal contour, maximal blush, and highlight: That’s the UD aesthetic. “To create even more dimension on the face, layer two shades of blush and two shades of highlighter,” says Zomnir. For summer, in particular, it’s the perfect look. The perfect UD brow strikes the perfect balance between natural and bold. “Don’t draw on a too-dark, overly sharp brow,” says Zomnir. Instead, define your arches with the Brow Beater Microfine Brow Pencil and Brush ($20), then set it with the Brow Tamer Flexible Hold Tinted Brow Gel ($20). “I shape the brows by lining them first from bottom to top, then filling them using light strokes to give the illusion of hair,” says Kassajikian. If you want to go slightly bolder, Zomnir suggests darkening the tail of your brows a bit after shaping and filling them in. “It adds more drama without making it look overdone,” she says. 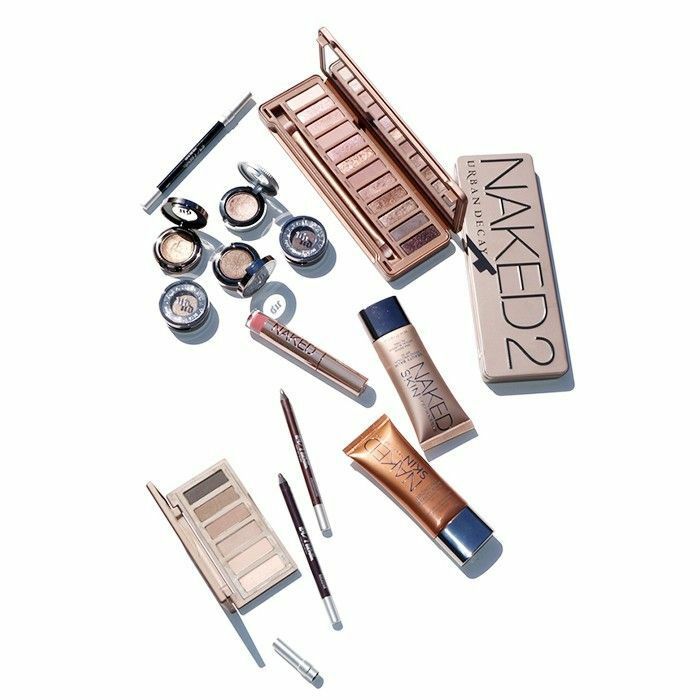 How many of these Urban Decay rules do you follow? Let us know in the comments below!